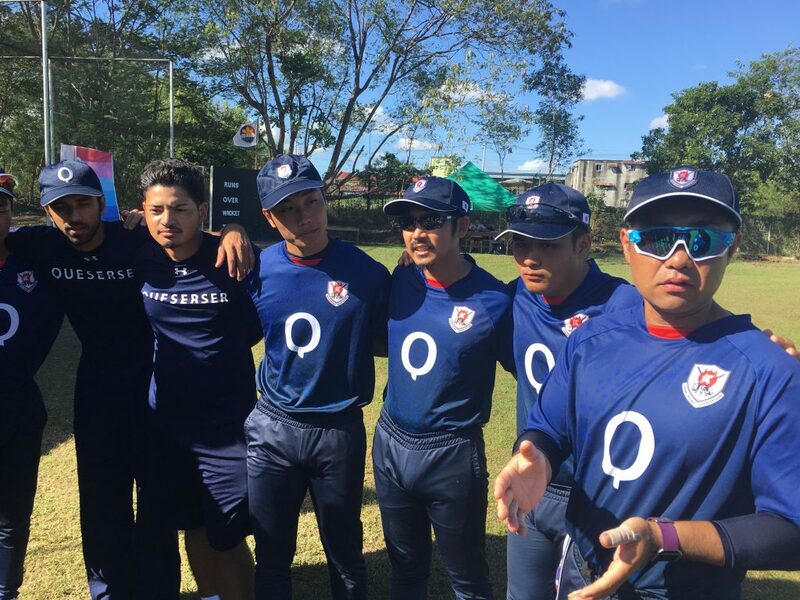 Japan were edged out by the Philippines in the final over of their 5th match of the Men’s T20 World Cup Qualifier today, and are now relying on other results to go their way in order to qualify for the next round. 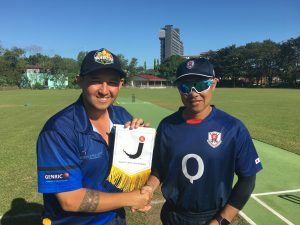 The Philippines have won every match when they have won the toss, so the omens were good for them when captain Jonathan Hill called correctly again and opted to bat. 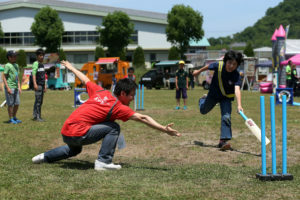 It was Japan however, who made the best start. 15-year-old Kazumasa Takahashi conceded runs from just five of the 24 balls he delivered and finished with 3/14, including a wicket-maiden. Henry Tyler was the savior for the home team, striking the ball cleanly for the highest individual score of the match, 30 from 28 balls, before being run out. 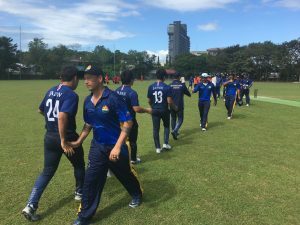 Kohei Wakita picked up three wickets at the death, but 15 runs from the final two overs lifted the Philippines to a defendable 118/9. For Japan a good start was needed, and at 32/2 after five overs they looked comfortable, but nobody was able to stay in and anchor the innings. 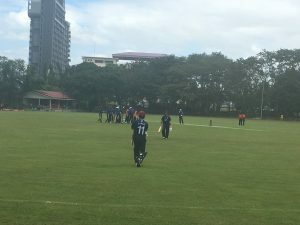 Vimal Kumar (3/14) collected the vital wicket of Masaomi Kobayashi in the 11th over and from there Japan slipped to 78/8 and looked dead and buried. 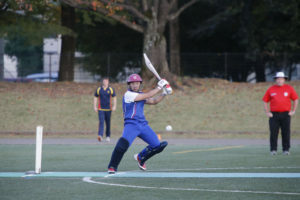 However, this tournament has taught us that no match is over until the last rites are written and a 29-run partnership for the 9th wicket between Rui Matsumura and Wakita took Japan close before Matsumura ran himself out. That left Japan nine wickets down and needing nine runs from the final over. Scampered runs and overthrows got them to needing four from the last, but Surinder Singh kept his cool as Wakita swung and missed. The final margin of victory was just three runs and now Japan need to win their game against Korea tomorrow morning and hope that Indonesia can beat the hosts in the afternoon. The action can be followed from 09:30 local time on Friday 7th December (10:30am JST) on ESPN Cricinfo and the ICC Website, as well as our Facebook and Twitter accounts.